Peter has worked in the Architectural and Construction Industry for the past 10 years. Starting off with large retail additions and residential developments he then spent the last 5 years putting an emphasis on Building information Modeling (BIM) and is continuously searching for progression in digital construction. 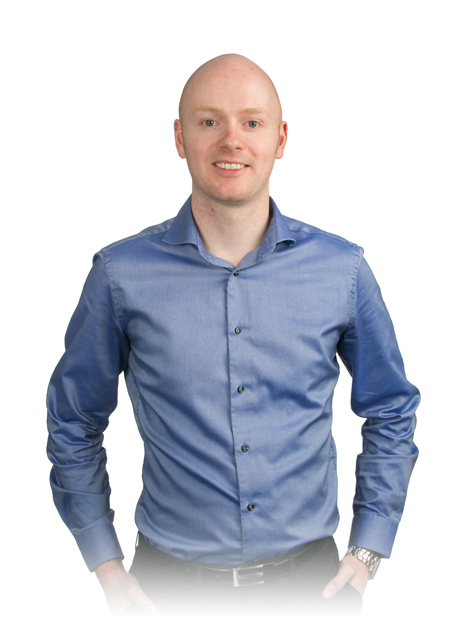 Peter has been developing BIM protocols for a large retailers with over 200 stores nationwide in the UK in the past and his new role in Hickok Cole Architects is to further develop technology within the firm, both through project work and the ‘CADD Tech Committee’ which he is a member of. Peter has a wealth of project experience working on a range of projects such as high end interiors for ‘Law Firms’ in Washington DC to a 42 stories office tower in Milan Italy and Retail in the UK. Peter is now looking forward to developing as a BIM Specialist for Hickok Cole Architects in the Washington DC region.